Me, a Canadian: Hey, these boots I bought on sale are finally comfortable. 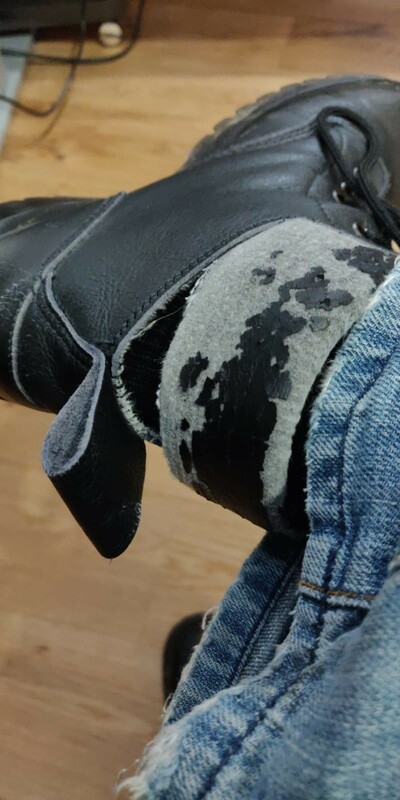 Also Me: Damnit, my right boot has a leak in it and there are giant puddles everywhere. @juliank agreed, you could justify a new pair. I&apos;m going to try some glue on mine. @bremner That is how boots work. 5 minute window between "I've broken them in" and "oh, I've broken them"